Kate Middleton can be pregnant and stylish at the same time. 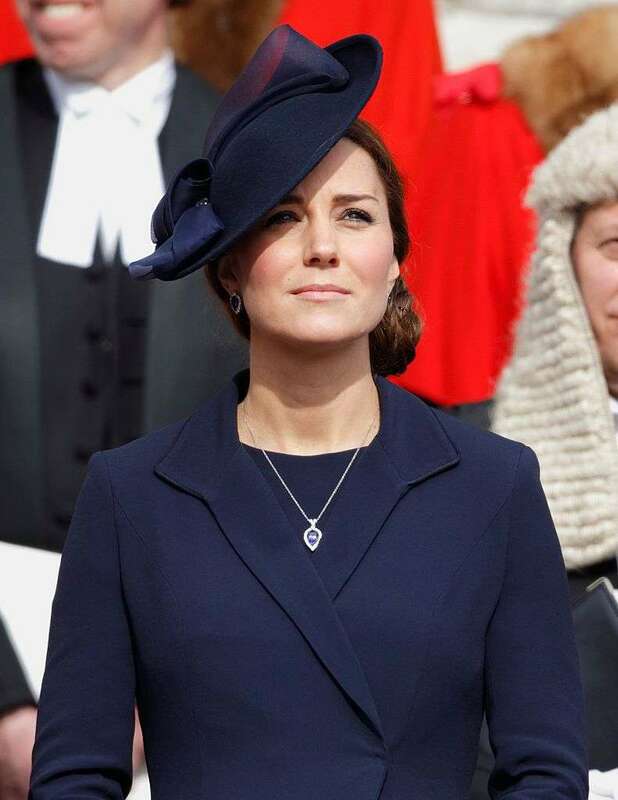 While attending the Commonwealth Day church service at Westminster Abbey, she was spotted wearing the exact same pregnancy outfit she wore three years ago while being pregnant with Princess Charlotte. She always looks beautiful and is a wonderful ambassador for British fashion. This wonderful coat is the adaptation of the label’s “Chiara” style. It comes from the Autumn/Winter 2014 collection, and Kate Middleton really likes it. Originally, it was made special for the Duchess of Cambridge, according to her measurements. 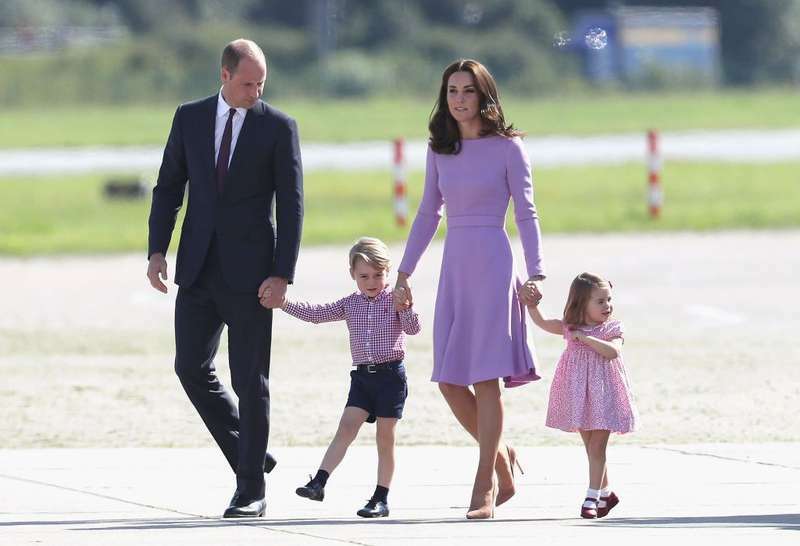 Kate Middleton wore it several weeks before the birth of Princess Charlotte while visiting the church service. Three years have passed, and Kate decided to wear it again at exactly the same point in her current pregnancy. Her third child is expected to be born in April. Wear something that you feel comfortable in — that’s very important! 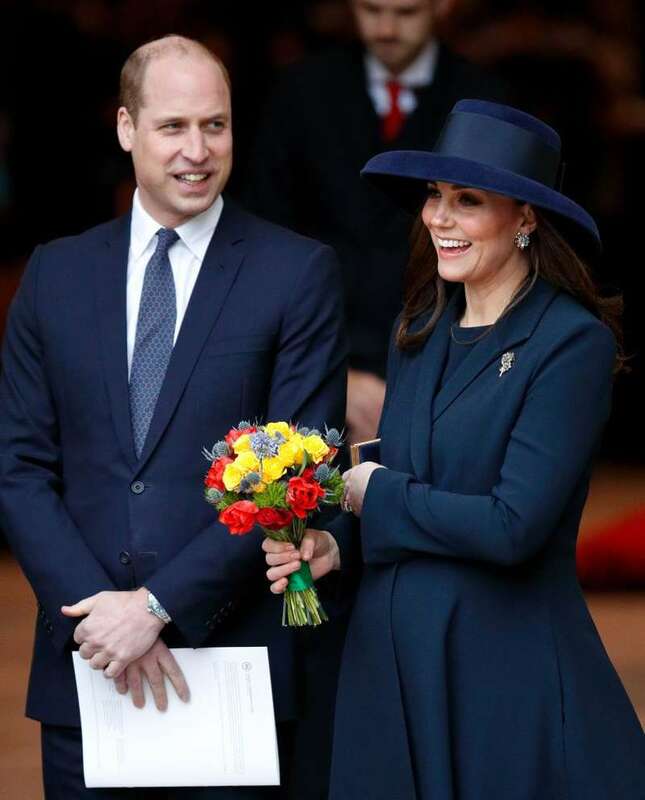 Taking into account there is no exact copy of her Kate’s pregnancy outfit (except for preordering from the British brand, which costs $910), it is better just to choose something that you like and what makes you feel good. Kate’s pregnancy coat is both stylish and comfortable. What a great match!